(7 November 2018) The potential discontinuation of the European Union’s duty-free trade privileges under its Everything But Arms (EBA) pact has led to concerns over whether Cambodia’s real estate sector will be impacted in the coming months. The country’s real estate sector is largely driven by its tourism, agriculture and manufacturing sectors. Its industrial sector employs nearly one million workers, the majority of whom work in garment factories. 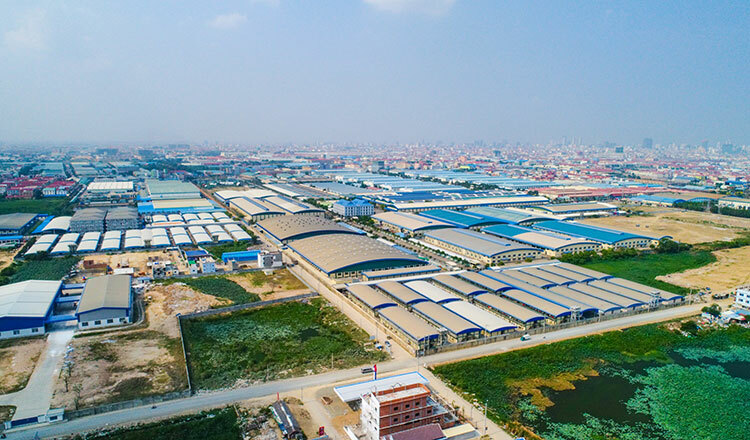 According to the head of a real estate portal, the manufacturing sector has a big impact on real estate growth since property demand grows as people seek accommodation and other services in the vicinity of factories. (2 November 2018) As Laos’ ambitions to become the “battery” of Southeast Asia rises, so does its external debt. Laos’ external debt portfolio amounted to US$13.6 billion as of the end of 2017, with much of it borrowed from China. Public debt in Laos now accounts for nearly 70% of its annual GDP, and almost half of its borrowings come from China. Analysts have advised caution as Laos deepens its dependence on China. The country, which recently announced a US$2.1 billion hydropower project financed with a US$1.7 billion loan from China’s Export-Import Bank, expects 50 hydropower projects to be completed by 2025. (6 November 2018) Myanmar and Thailand will work together to upgrade a highway to link the planned deep-sea port at the Dawei Special Economic Zone (SEZ) in Myanmar with Thailand. Myanmar’s Construction Minister U Han Zaw said that the highway will encourage travel between the two countries, facilitate the transportation of raw materials for the construction of Dawei SEZ, and bolster economic development through increased seafood exports from southern Myanmar to Thailand. Through the agreement, Thailand’s Neighbouring Countries Economic Development Cooperation Agency (NEDA) will undertake survey and design work for the highway. (2 November 2018) Prime Minister Nguyễn Xuân Phúc stated during a speech to Vietnam’s National Assembly that the country’s GDP is expected to reach US$2.5 trillion by 2045, with per capita income of US$18,000. 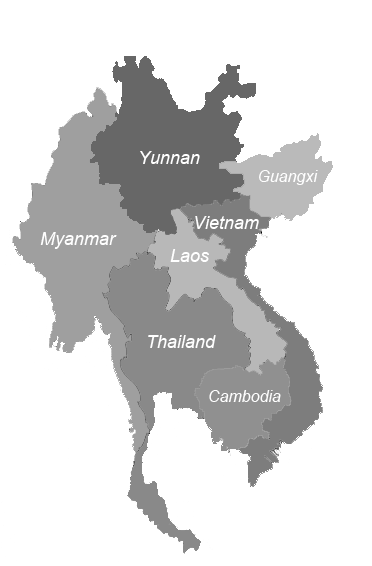 The projection is based on Vietnam’s average yearly growth of over 6% and the economy expanding 17.4 times in the past three decades. However, the country will need to overcome great challenges in order to meet its target, especially given declining labour productivity in recent years. The head of state stressed that labour productivity must be improved through innovation and the application of science and technology. (7 November 2018) Thailand will tap on Alibaba’s upcoming Singles’ Day campaign on November 11 to attract Chinese tourists to its country. According to Deputy Prime Minister Somkid Jatusripitak, Alibaba chairman Jack Ma agreed to the collaboration recently and invited them to screen a 20-second video during the campaign which will be viewed by 800 million Chinese citizens. Alibaba also affirmed its commitment to build a logistics hub in Thailand’s Eastern Economic Corridor (EEC) and provide logistics development training to officials from the Thai commerce, interior and agriculture ministries.